In Ethiopia, where people are severely affected by drought, farmers and pastoralists are fighting to improve their odds of survival. Communities have dug massive ponds by hand to collect rare raindrops as drinking water for themselves and their animals. South Africa's first democratic elections that officially ended apartheid in 1994 also paved the way for equal employment rights for women. 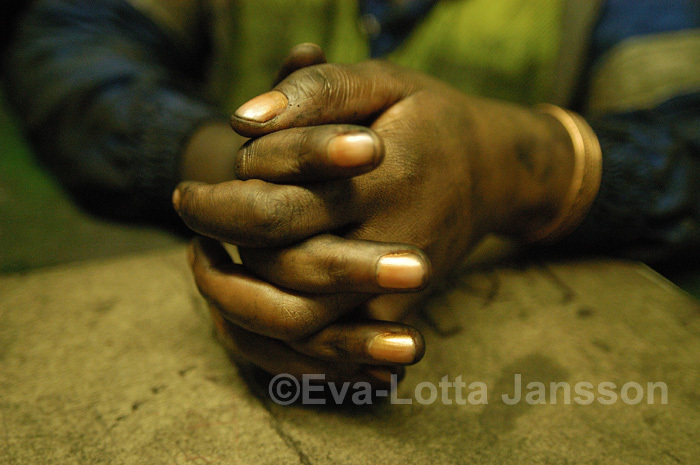 This is a photo story about South Africa's first female miners. 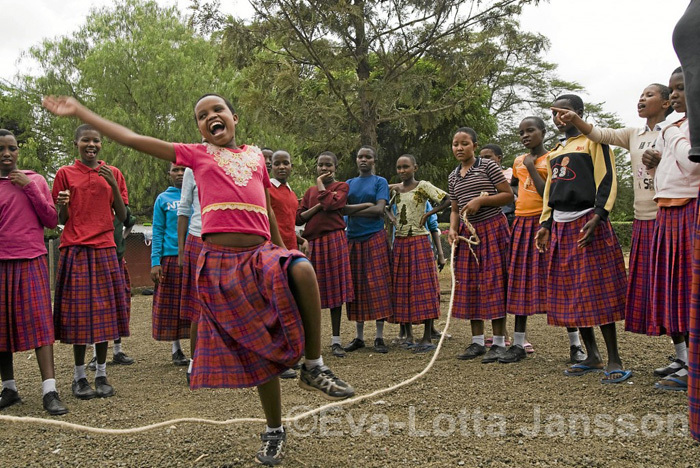 The Emusoi centre in Tanzania is changing the lives of young Maasai girls in the community, by helping them escape forced marriages and go on to secondary school and a further education. 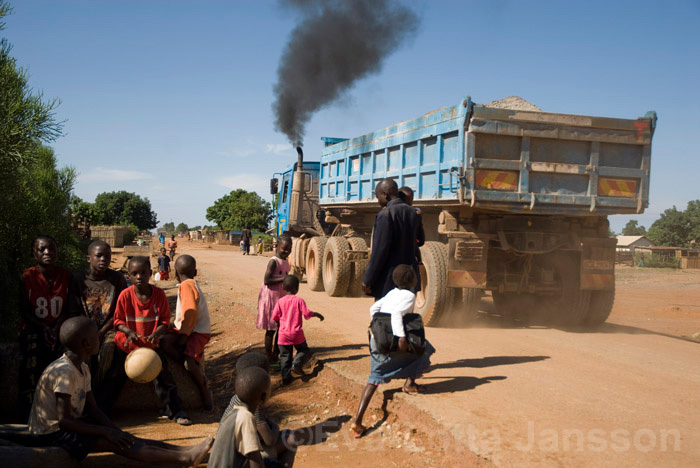 Kankoyo is a township in Mufilira, northern Zambia, where residents live right next to the Mopani Copper Mine, struggling with toxic fumes, compromised water supply and other challenges. My photo book: An acid river runs through it. 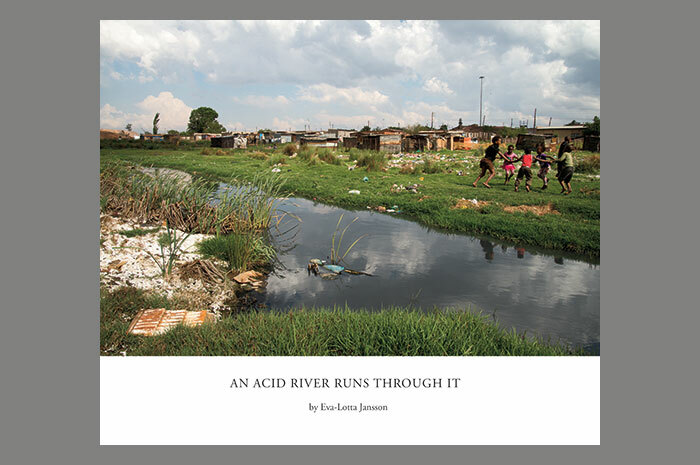 It's about acid mine drainage – water pollution caused by historic and current mining activities – and how it affects water sources and communities in South Africa. 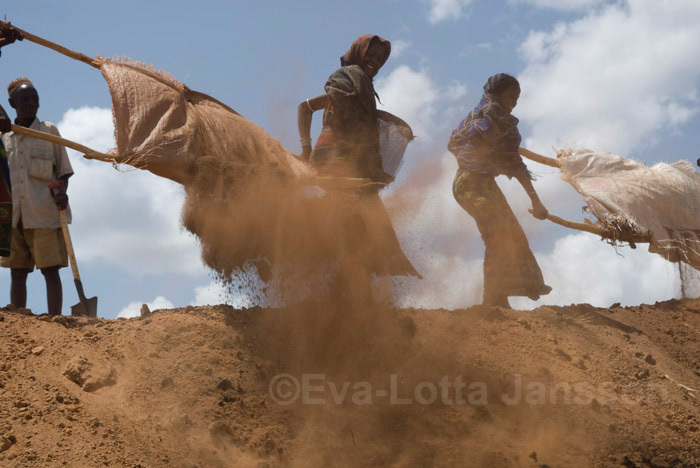 Contact Photographer Eva-Lotta Jansson is based in Johannesburg, South Africa.